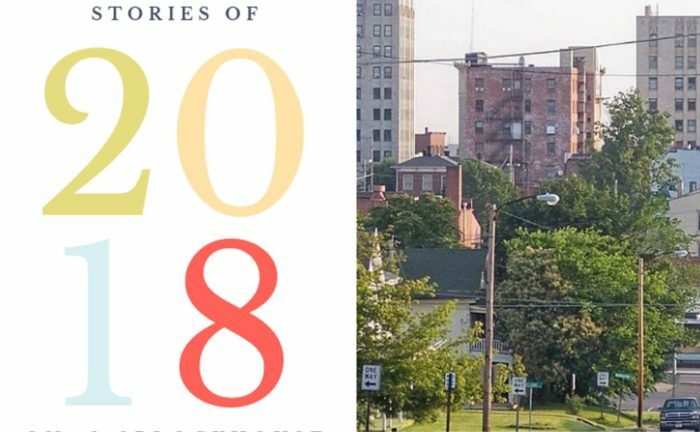 Over the next three days, 1812Blockhouse is reviewing the top ten most read stories on our site during the past year as we look back at 2018. While the most-read stories on our site may not correspond to a “most important news” list, it does show what topics are readers found to be interesting. In June, we shared news of the award of Ohio Historic Preservation Tax Credits to a project to renovate this landmark structure north of downtown Mansfield. The overall effort will transform the building into two apartments with total investment of $900,000. Good local economic news was reflected in numbers shared in this April 2018 story. Speaking of good economic news, our story about this newest addition to the Richland County restaurant scene was popular with our readers. Published in October, Firenza Pizza opened in November to great reviews. In January, we reported on a “updated articulation agreement” between The Ohio State University at Mansfield and Ashland University allowing students at the former to complete their nursing degrees at the latter.